Trevor is a partner in BDO’s west region, with over 22 years of professional experience providing taxation and business advisory services to privately-owned and public businesses. Trevor has provided advisory services to clients in a wide range of industries, including engineering, real estate/construction, resource, aviation and related industries. He has successfully assisted a number of clients with mergers and acquisitions, transaction advisory, corporate reorganizations, estate planning, equity compensation and related advisory services. 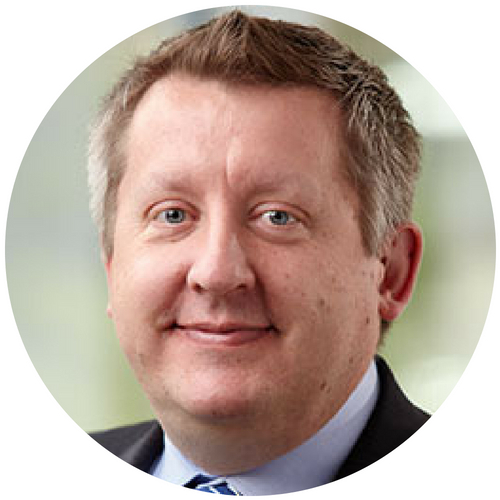 Trevor is a member of BDO’s taxation service line and national Transaction Advisory Team. He has been and continues to be involved in the community as a volunteer board member of a number of charitable organizations, including as Chair, Vice-Chair, Treasurer and board member at large. Trevor has been a presenter at Canadian Tax Foundation conferences and other industry presentations. Similarly, Trevor has authored papers on various taxation topics for the Canadian Tax Foundation.